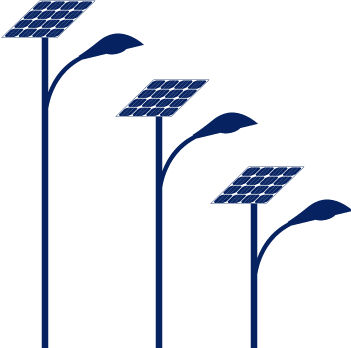 Solaico has created a line of products for solar lighting. Its applications are roads, public spaces or recreational or private areas. These products have an excellent quality/price ratio and are dimensioned according to the needs of each client/project.